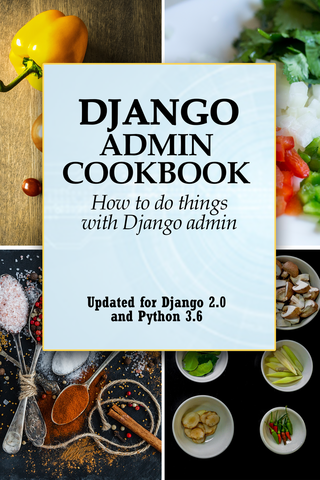 Django Admin Cookbook is intermediate level book about doing things with Django Admin, written in a question and answer style. 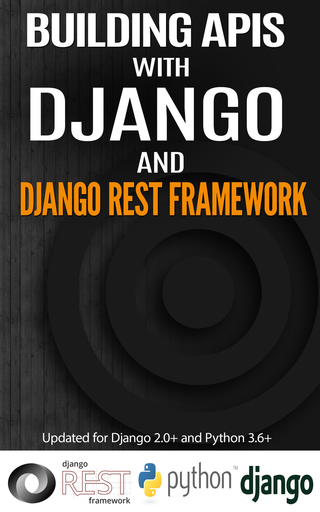 Building APIs with Django and Django Rest Framework rewrites the beginner Django polls app to an API format using Django Rest Framework. 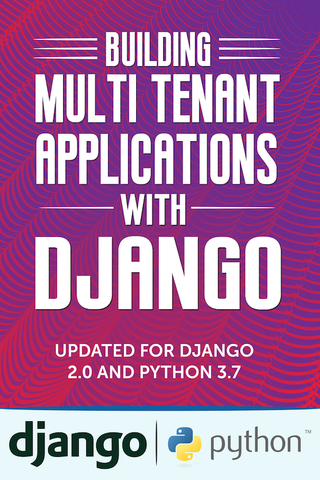 Building multi tenant applications with Django teaches how to build multi tenant apps and the various approaches to multi tenancy. 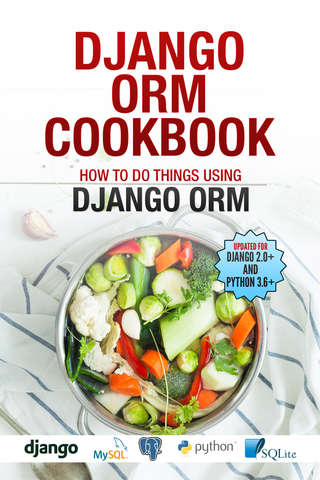 In this book, you will rebuild the same app using the various methods to achieve multi-tenancy. 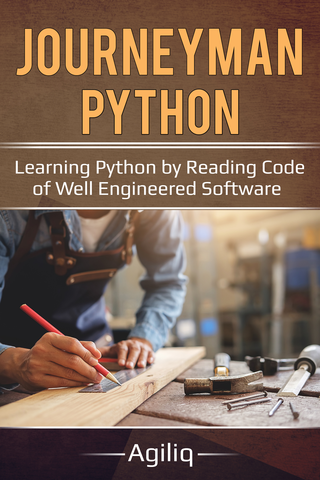 Learn advanced Python by reading code of well engineered software. Tiny Python programs (280 chars) which pack a punch. 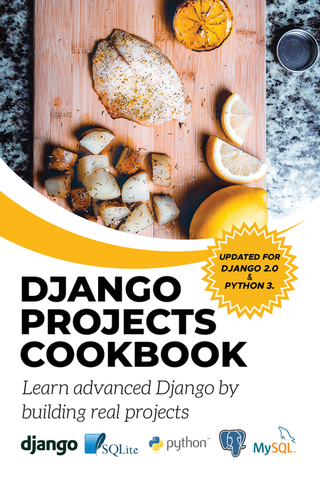 A Django book which teaches advanced Django concepts by building real Django projects. A book about setting up and running a well oiled software consulting business. Written in 2011. 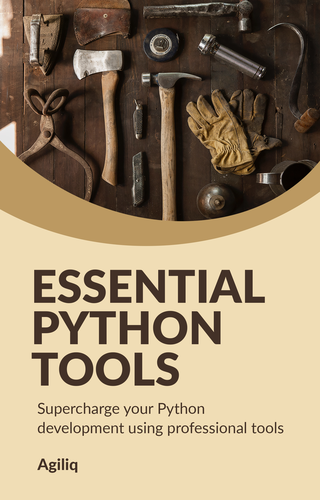 Let us make some beautiful things with Python. 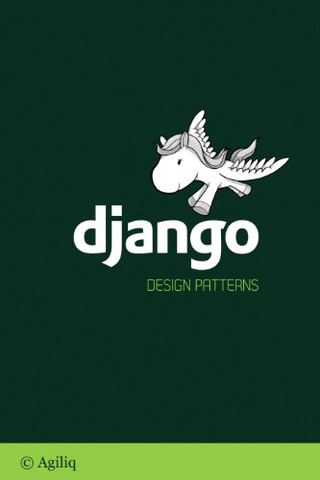 Django design patterns is a book about commonly occurring patterns and best practices in Django. Thank you for reading our books.